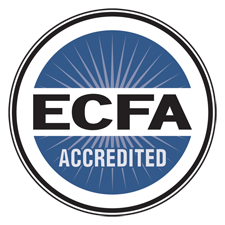 Filmed on location in Israel, this 4-part series, The Jewish Foundation of Christianity, discovers the ground work of God’s plan of redemption for mankind. 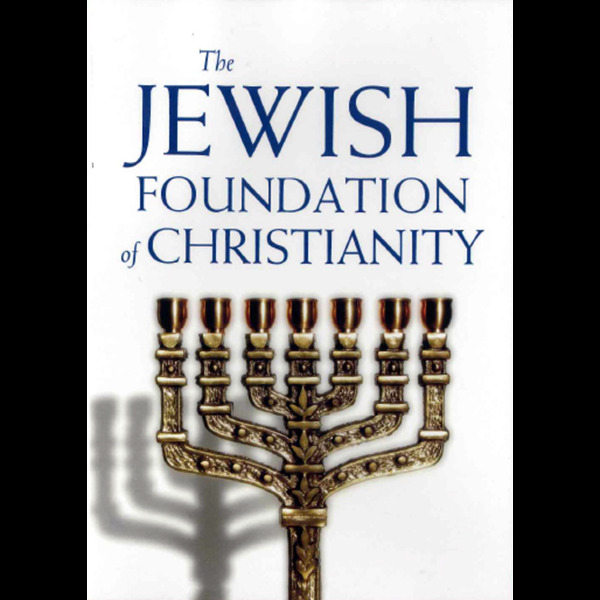 Join Mart DeHaan and two Jewish followers of Jesus in an intriguing discussion that reveals the structure of the Christian faith based upon the fundamentals of Judaism. Visit key land marks in the modern-day city of Jerusalem and gain insights into the Jewish sacrificial system, spiritual principles and symbolism of the Jewish temple, and the role of the promised Messiah.